Could be your first inflatable. Or your last. Safe, stable, versatile. Due to our constant efforts to offer the finest products available, we reserve the right to change specifications without notice. 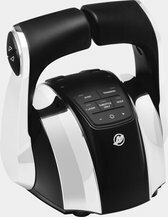 See your Mercury Authorized Dealer for details. 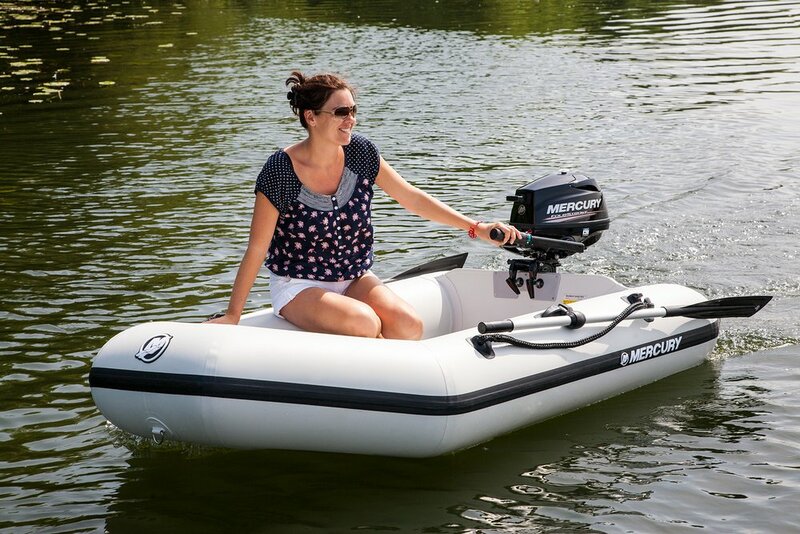 Compact and economical for the first-time inflatable boat buyer. 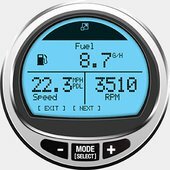 Boat with a confidence from your first voyage on. 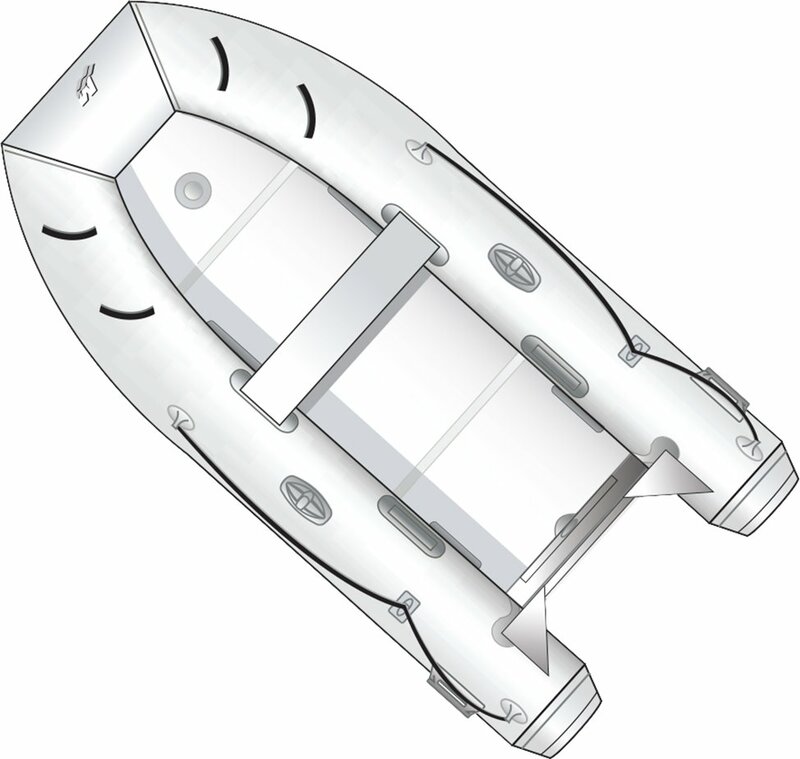 Two additional inflatable compartments (floor and keel) accompany the internal air chambers. Increased safety. Maximised functionality. Functional. Cost-effective. And backed by a five-year warranty. So whether it’s for the family on vacation or the fisherman with space constraints, you’re covered. The Dinghy series is also available now with the classic and economical slatted floors. 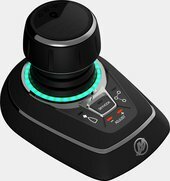 The easiest and most affordable solutions for your tender. 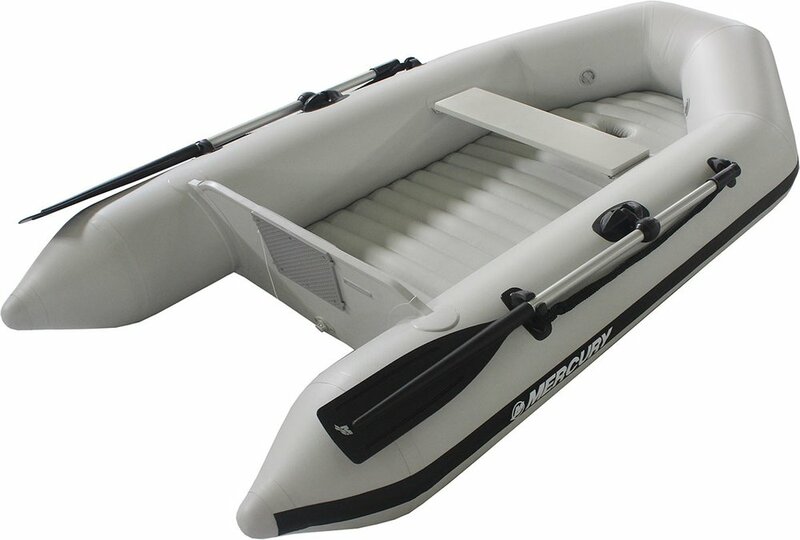 The Dinghy series is available with the traditional air mattress – comfortable, easy to inflate and very resistant. 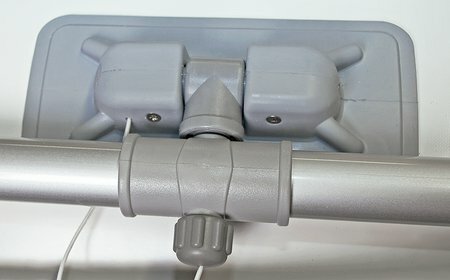 Extra handles inside the tube provide a more secure grip as well as additional holding points. 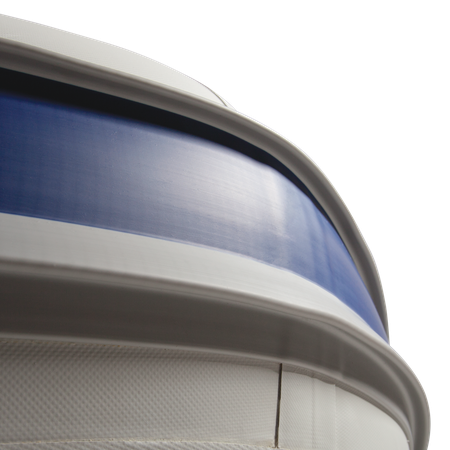 All models are equipped with an inflatable keel under the floor for better performance (excluding rigid hull boats). 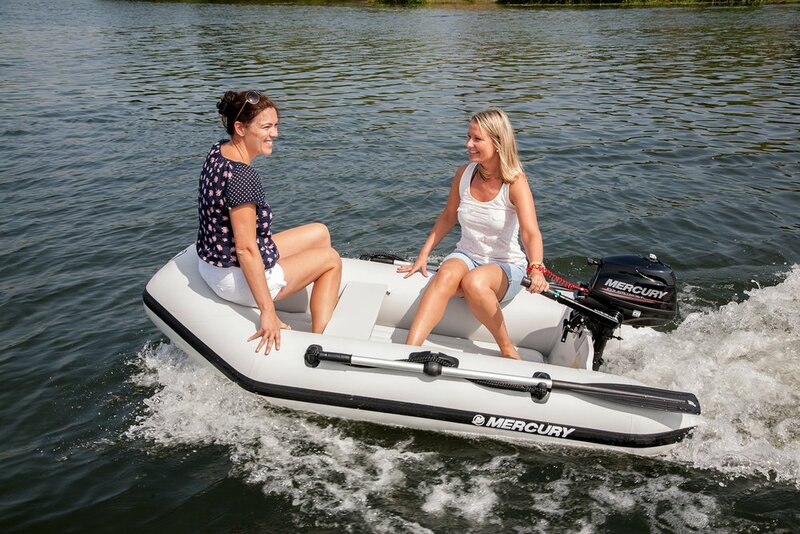 All Mercury Inflatable Boats feature a durable FRP seat to eliminate cracking, decay and slivers. The fabric-wrapped transom protects against cracking and decay. 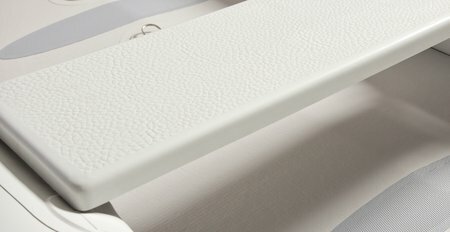 All transoms are made waterproof by wrapping the transom with fabric, which ensures greater durability compared to traditional plywood transoms. 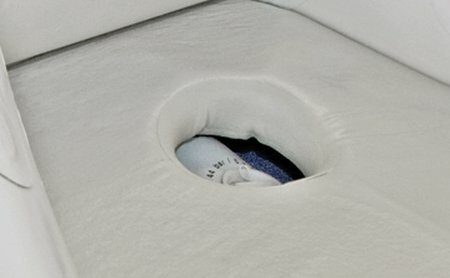 The inside drain valve provides you the luxury of draining from the inside, quickly and easily. 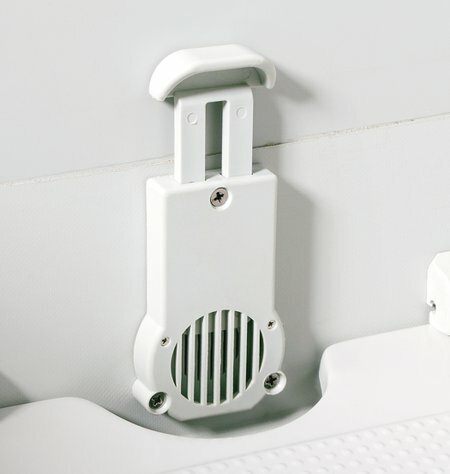 The double tear-drop rub strake helps to reduce splashing and provide your boat with better shock resistance.